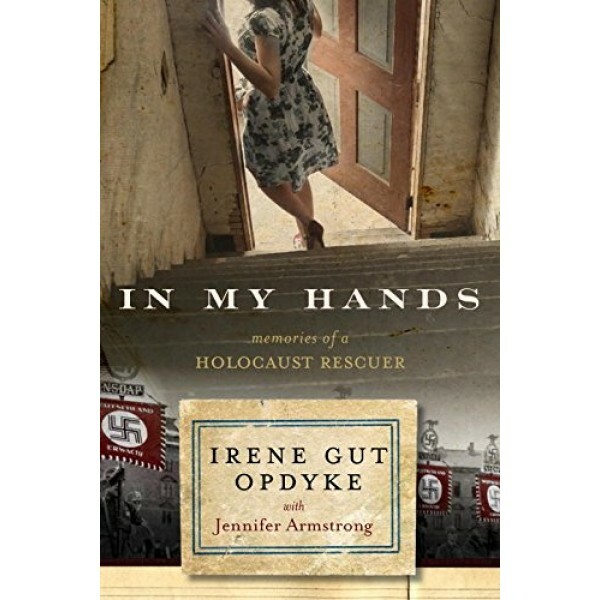 17-year-old Irene Gut was a Polish nursing student when Germany invaded her home -- and everything changed. Six years later, she would write, "I felt a million years old." Separated from her family and assaulted by Russian soldiers, she found herself forced to serve German officers. 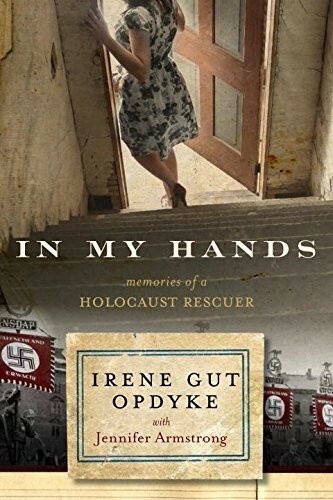 And yet, despite the great personal risk, she started performing small acts of rebellion: smuggling food under the ghetto walls, protecting her Jewish coworkers, and even hiding Jewish friends in the villa where she kept house for a German major. And when he discovered her concealed friends, she took an even braver step: she offered to be his mistress in exchange for their protection. She finally escaped as the Germans began their retreat, joining the Polish partisans to fight for her country. Her story of the choice to risk her own life and well-being to protect those who could no longer protect themselves is equal parts thrilling and heartwrenching. Part wartime adventure and part moral drama, this book will leave readers thinking about the small steps that turn an everyday teen like them into a hero.